Your friendly local community centre invites you to their 2015 AGM on Mon. 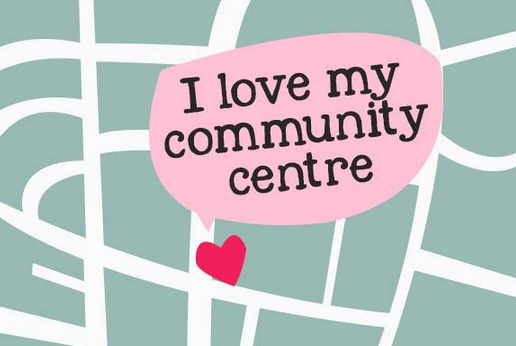 7th Sept.
Our community centres are facing some tough times ahead, so let's rally round and show them some love! 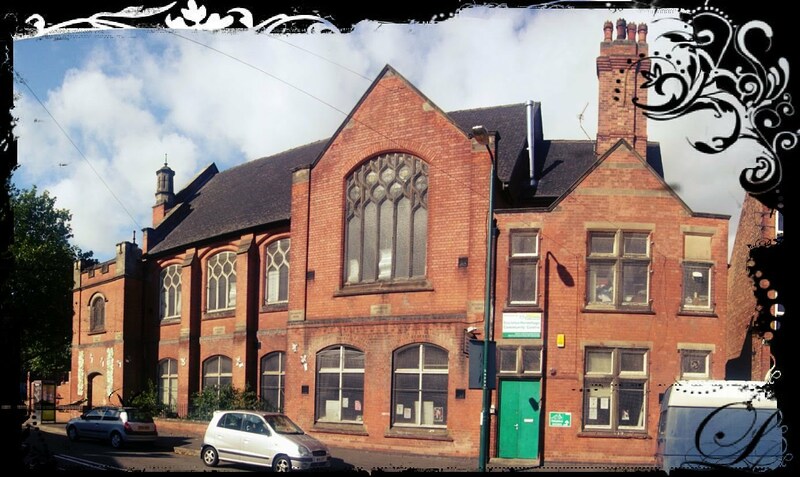 What's been going on at Sneinton Hermitage Community Centre over the last year? How's it funded, and how's the money been spent? What are the plans for the year ahead? Who manages the centre, and how can you get involved? For more information or to express an interest in getting involved with the management committee, contact Marie Buchanan (Chair) on 0115 9504707 or by email.